TONS OF PROGRAMS AND WORKOUTS YOU CAN TRY WITHOUT ANY HOMEWORK AT ALL. 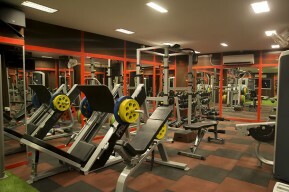 Feel like your own Gym. 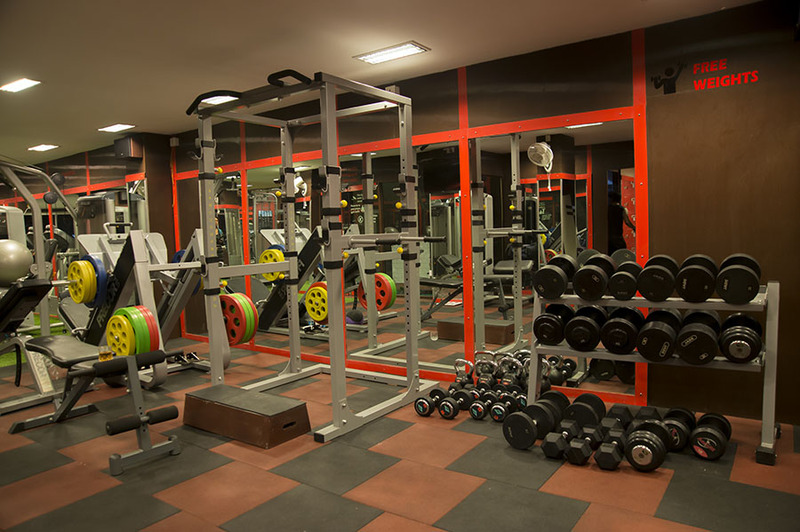 GET ACCESS TO PREMIUM FACILITIES OF OUR GYM. Over hundrades of members choose Way To Fitness. Why? Because it’s convenient, affordable, and fun. 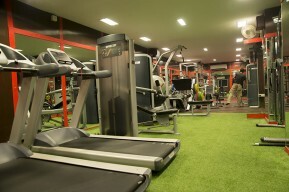 And with 6 am to 10 pm access to our gym, you can workout on your terms. Fitness has never been so easy. We are open from 6 am to 10 pm – We fit your busy schedule and on-the-go lifestyle. 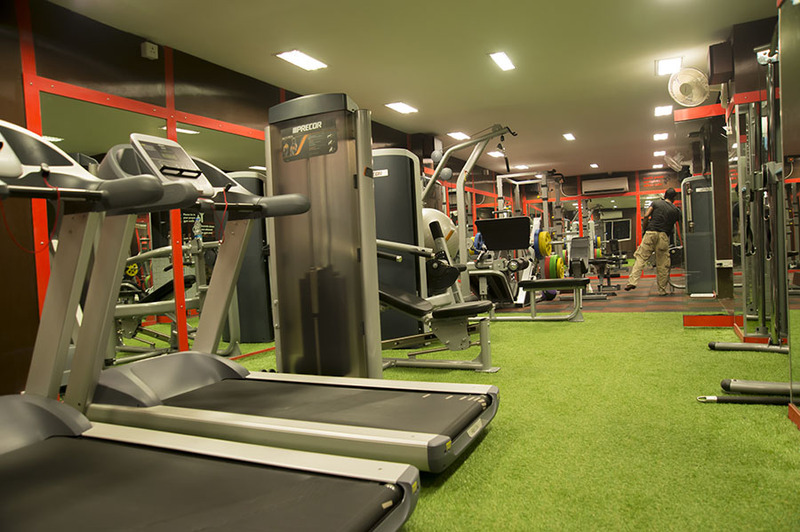 Affordable Memberships – It doesn’t cost a lot to achieve your fitness goals at WAY TO FITNESS. All you want, all you need – At WTF, you will find amazing amenities, and more! Our Gym is geared up with the essential elements of a great workout. Our fitness equipment vendors are the best in the industry! A new study has demonstrated that people who are physically active three times a week are less likely to go under depression. 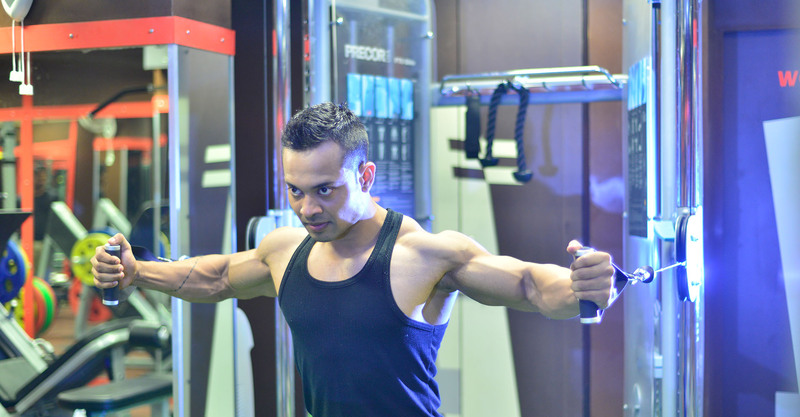 This is a general misconception that most of the people have, that people can not achieve a fit body at higher age. An intense workout for as little as 20 minutes can enhance episodic or long term memory about previous events by about 10 percent in healthy young adults, say researchers. Want to see more. Please click on the button. 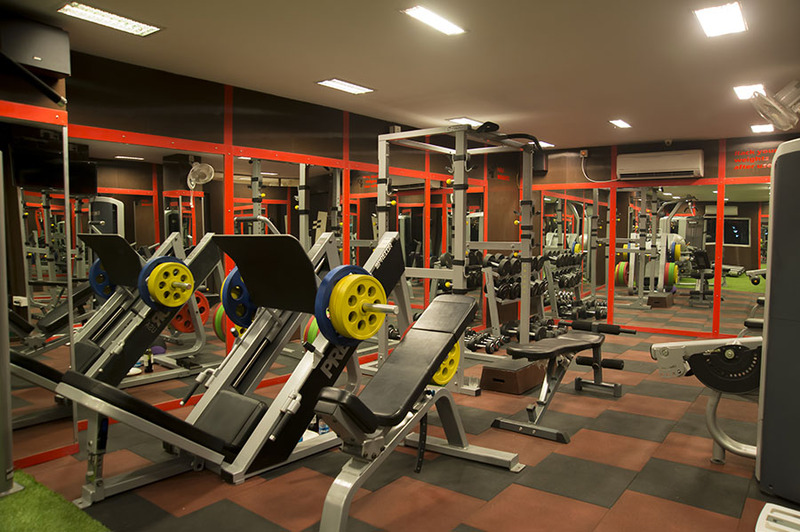 Before visiting our gym you can take a full tour of our gym. 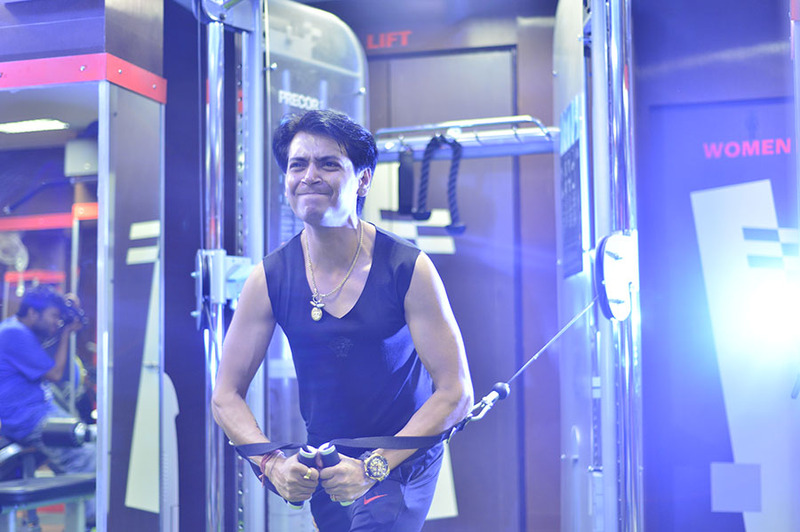 I am an active member of WAY TO FITNESS gym and I can proudly say that the ambiance they host is superb along with the training staff and support. 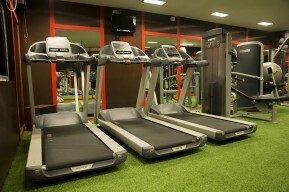 Best technical instruments I have ever used .Way to fitness is the perfect blend of mental and physical healthiness. The spa is very relaxing and rejuvenating. It’s a journey towards a fitter world. As the name says it is your way and the next step towards fitness. 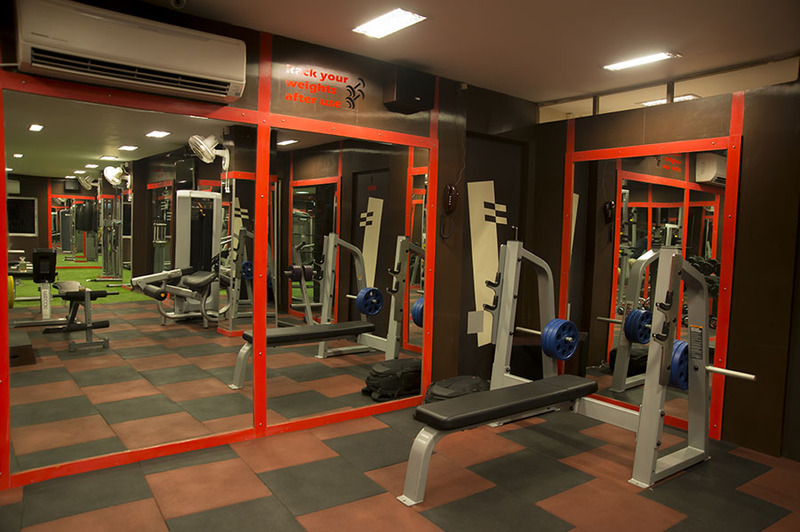 With a two floor arena ,compilation of spa ,steam bath and latest engineering we believe in going with the pace of the western world to adopt news technologies to make you fitter ,healthier and more efficient in terms of age. Address: 2 Gouri Shankar Lane, Kolkata 700056, West Bengal, India.